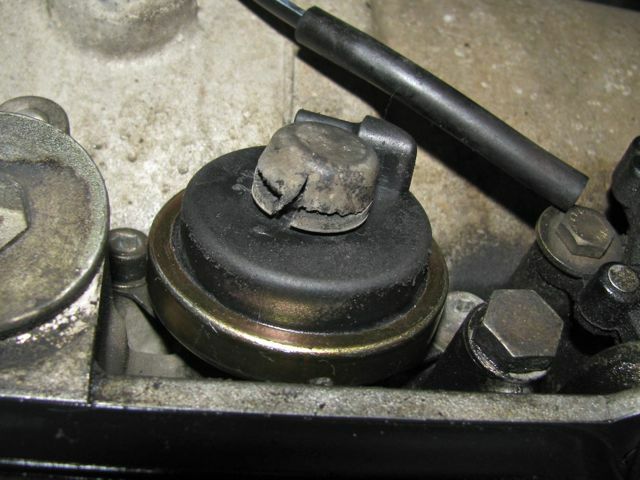 Bad rear mount can cause excessive engine vibration. No instructions included at this time. FITS THE FOLLOWING models listed below: Includes illustrated PDf instructions on replacement. Includes both a new filter and pan gasket to do complete service on your transmission.